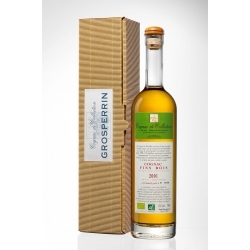 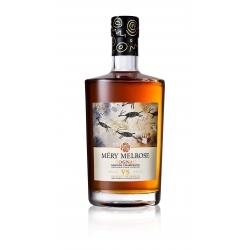 Cognac Mery Melrose VS Organic Grande Champagne First Cru de Cognac : Like a galloping gazelle, this VS Cognac is full of life. 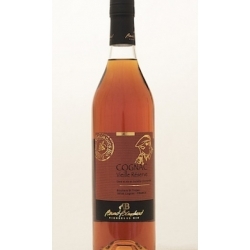 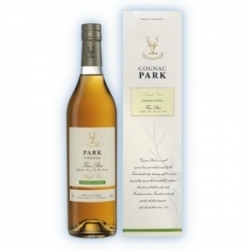 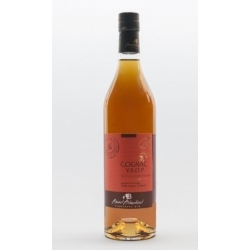 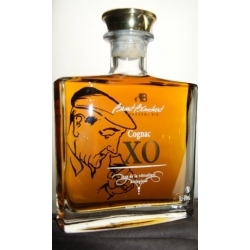 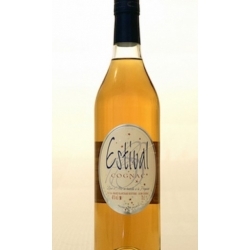 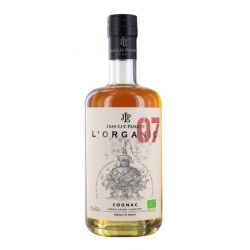 Single Estate Organic Cognac. 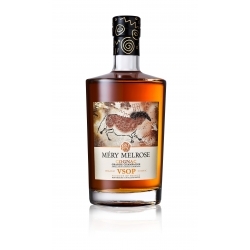 Cognac Méry-Melrose VSOP Organic Grande Champagne : Beauty unsurpassed, with elegance, this VSOP Cognac has a winning character. 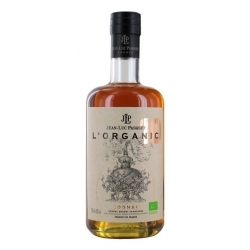 Single Estate Organic Cognac.